Credit cards are a convenient way to cover your spending, but they can turn into a hassle if you’re stuck with a card that has a high Annual Percentage Rate (APR). If you carry a balance from month to month, the cost of what you charge creeps up due to the interest. Transferring your balance to a card with a lower rate is a no-brainer if you’re hoping to save some money and pay off what you owe faster. Another option to consider is transferring your balance to a card that offers a low or 0% introductory APR. The Citi Simplicity® Card – No Late Fees Ever (Citi is a CreditSesame.com advertiser) is one you may want to consider if you’re looking for a lengthy 0% introductory APR offer. Annual Percentage Rate (APR) for Purchases: 0% Intro APR on purchases for 12 months from date of account opening. After that, the variable APR will be 16.24% - 26.24%, based on your creditworthiness. Annual Percentage Rate (APR) for Balance Transfers: 0% Intro APR on balance transfers for 21 months from date of first transfer. All transfers must be completed in first 4 months. After that, the variable APR will be 16.24% - 26.24%, based on your creditworthiness. If you transfer a balance with this offer, after your 0% Intro purchase APR expires, both new purchases and unpaid purchase balances will automatically accrue interest until all balances, including your transferred balances, are paid in full. The Citi Simplicity® Card – No Late Fees Ever card’s name is a big hint at what you can expect if you decide to open an account. There’s No Late Fees, No Penalty Rate and No Annual Fee… ever. 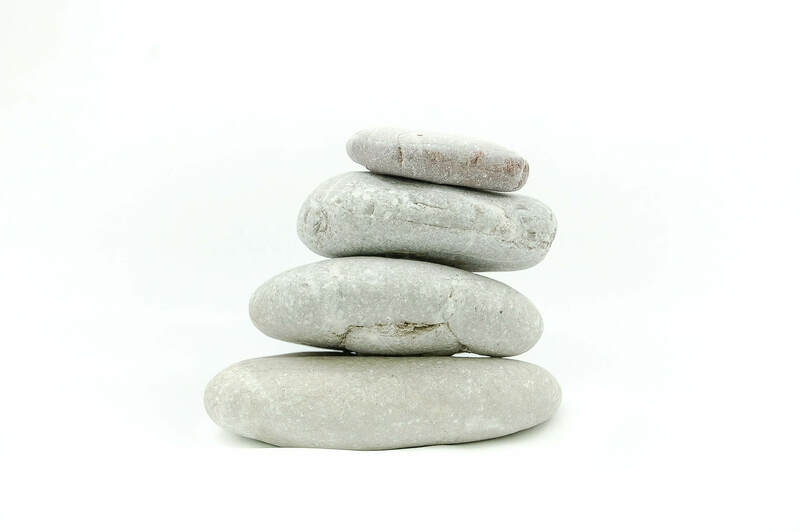 There is a balance transfer fee of either $5 or 5% of the amount of each transfer, whichever is greater. This card doesn’t have a rewards program but it does include personal help 24 hours a day – just say “representative” – and this card also includes the convenience of setting up your own bill payment schedule on any available due date throughout the month. The Citi Simplicity® Card – No Late Fees Ever card definitely holds its own in terms of being a great low-Introductory APR choice, but to be fair, we’ve included another card that comes with 0% introductory APR offers. Here’s a look at how it measures up. $0 Introductory balance transfer fee during the first 60 days your account is open. After that, the fee for future balance transfer transactions is 5% of the amount transferred with a minimum of $5. Chase also gets in on the low-Introductory APR action with the Chase Slate® credit card. 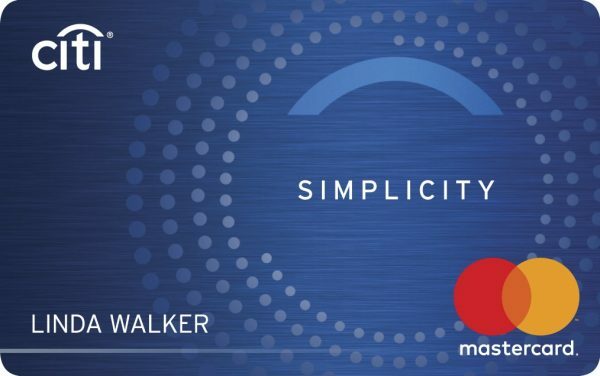 There are a couple of differences between this card and the Citi Simplicity® Card – No Late Fees Ever card that we want to mention. The 0% introductory balance transfer APR period is shorter, lasting 15 months for the Chase Slate® credit card versus 21 months for the Citi Simplicity® Card – No Late Fees Ever card. The Chase Slate® credit card offers a 0% Introductory APR for 15 months from account opening on purchases and balance transfers. After that, 17.24%–25.99% variable APR, based on your creditworthiness. The other difference we want to mention is the balance transfer fee. The Chase Slate® credit card has a $0 introductory balance transfer fee for transfers made during the first 60 days your account is open. After that, the fee for future balance transfer transactions is 5% of the amount transferred, with a minimum of $5. As far as the $0 introductory balance transfer fee, if you have a large amount to transfer, you could save a decent amount of money, as long as your transfer is completed during the first 60 days your account is open. If you’re torn between the Chase Slate® credit card and the Citi Simplicity® Card – No Late Fees Ever card, ultimately, a couple of the considerations you may want to weigh in on is whether avoiding the balance transfer fee initially is more beneficial than having an extra six months to pay your transferred balance down. In addition, you may want to consider the variable APR on purchases and balance transfers after the introductory APR offer expires. Can you earn rewards with the Citi Simplicity® Card – No Late Fees Ever card? The short answer is no, unfortunately. We think this card is designed primarily to be used by people who are hoping to save on interest costs for balance transfers or on purchases. If earning rewards is important to you, we’d suggest taking a look at what’s available from our partners in Credit Sesame’s credit card marketplace. The fact that Cardmembers have 21 months to pay off eligible balance transfers and 12 months to pay off eligible purchases without incurring interest charges certainly works in the Citi Simplicity® Card – No Late Fees Ever card’s favor. We’d also like to again mention No Late Fees, No Penalty Rate and No Annual Fee… ever, as a plus. Sometimes life happens, and it’s harder to get your payment in on time, but Citi’s not going to penalize you if you miss the due date. Keep in mind, though, that once you hit the 30-day late mark, that can show up on your credit report. A single late payment can shave up to 100 points off your credit score, so it’s best to be diligent about always paying on time. Get your Credit Sesame free credit report card to keep tabs on your credit history. Not everyone is into earning credit card rewards, but for those who are, the Citi Simplicity® Card – No Late Fees Ever card is likely to be a disappointment. If managed responsibly by you, a rewards program can be a really valuable way to earn points or miles towards travel or cash back on the things you buy. A no-rewards program isn’t necessarily a deal-breaker if your number one goal is saving on interest charges, but someone who always pays their balance in full each month isn’t likely to find any real advantage in using this card. Should you get the Citi Simplicity® Card – No Late Fees Ever card? The Citi Simplicity® Card – No Late Fees Ever card earns high marks from us for being a low introductory APR credit card. If you’re planning to upgrade your appliances, book your dream vacation, or you’re just trying to clear some expensive debt on another card, this card could be an ideal fit. So, if you’re looking for a card with a 0% introductory APR offer on purchases and balance transfers the key is to shop around to make sure you’re checking out what is important to you and what else is available before you commit. What is a 720 Credit Score?